If it looks like a potato pancake and it tastes like a potato pancake, it must be a potato pancake, right? Wrong!! 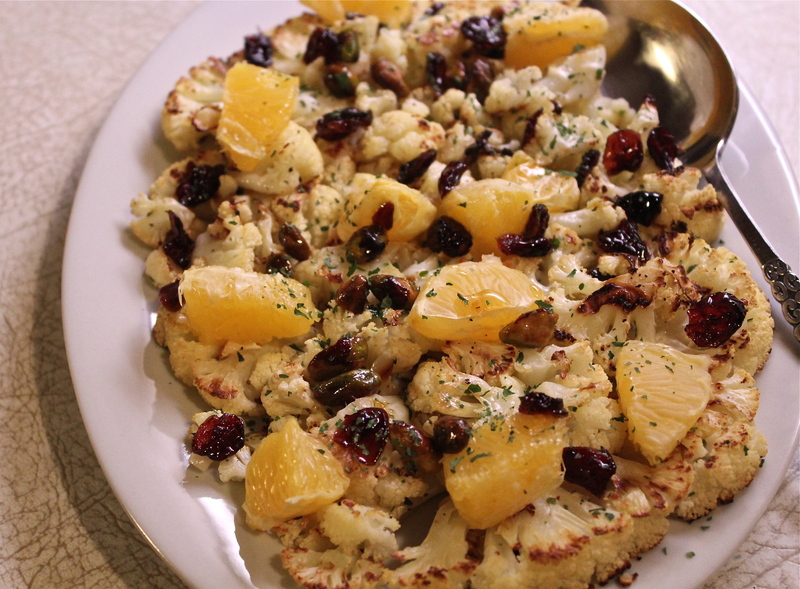 These are cauliflower fritters, and they are delicious. Similar to the taste of a potato pancake, they make a fabulous side dish–we loved them! As a continuation of my posts about cauliflower, I have this one for you. Another way to use this versatile vegetable and reap it’s health benefits in a fun way. 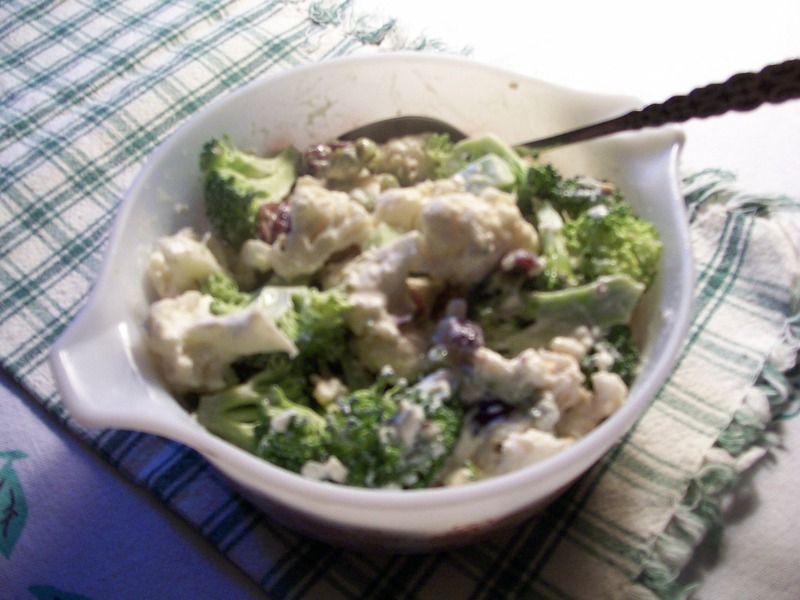 You can use either a bag of frozen cauliflower, or cook up some fresh cauliflower, mash, then mix with hash brown potatoes, cheese, onions, whole wheat flour and eggs. 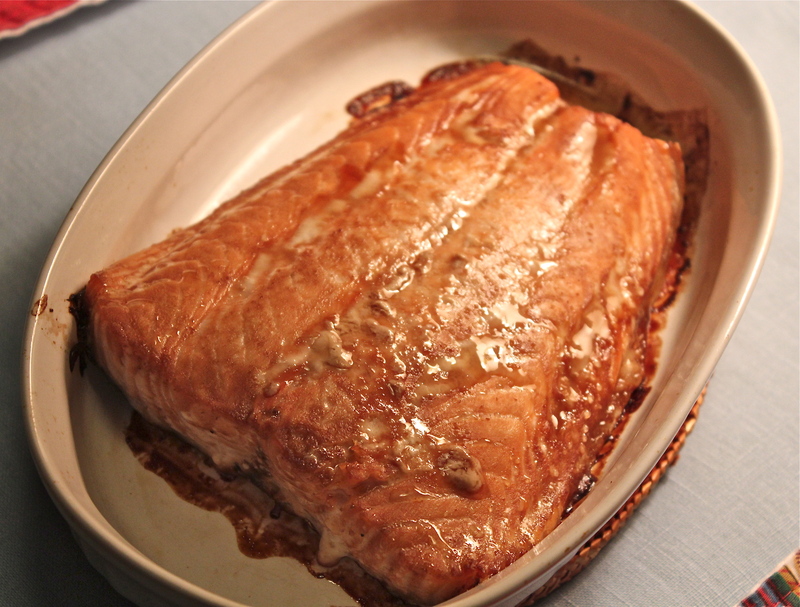 Use just enough oil to sauté them in a fry pan, and you will have crispy fritters. 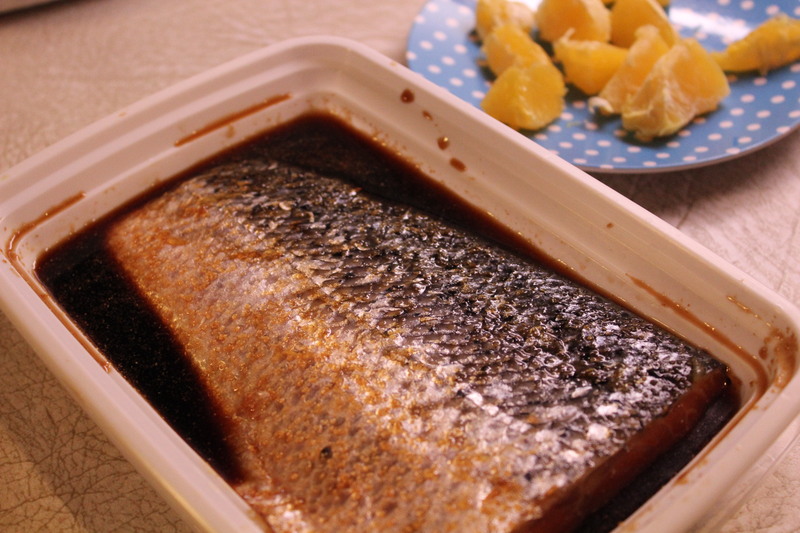 I made a dipping sauce to go with them that enhanced their presentation and flavor. 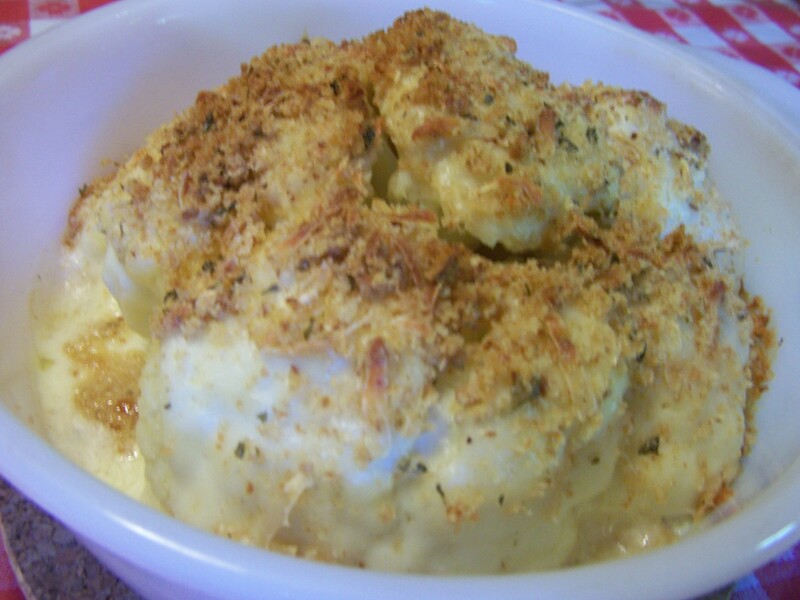 I find it amazing how versatile cauliflower is and how it can mimic potatoes or rice. 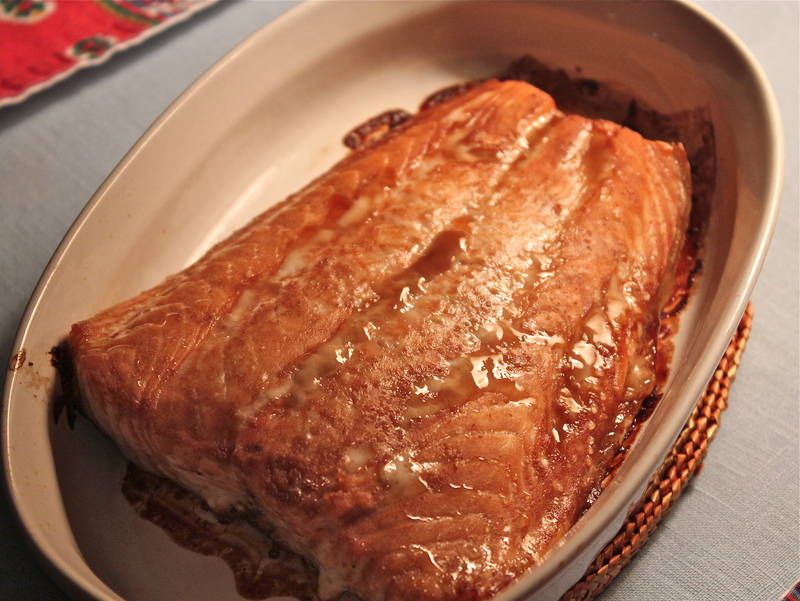 It makes a great stand-in for either of them with far fewer calories and carbohydrates. 1. 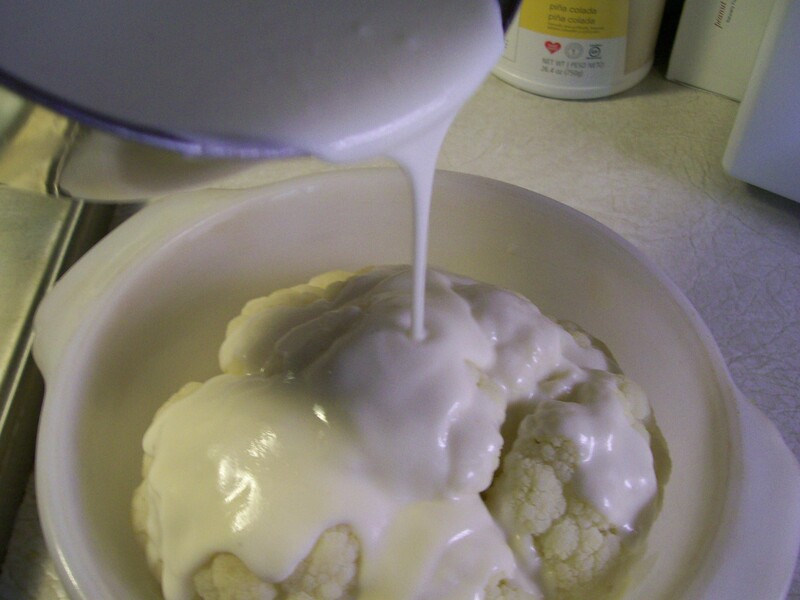 Prepare cauliflower as package directs if frozen, or bring to a boil and cook until tender if using fresh. 2. 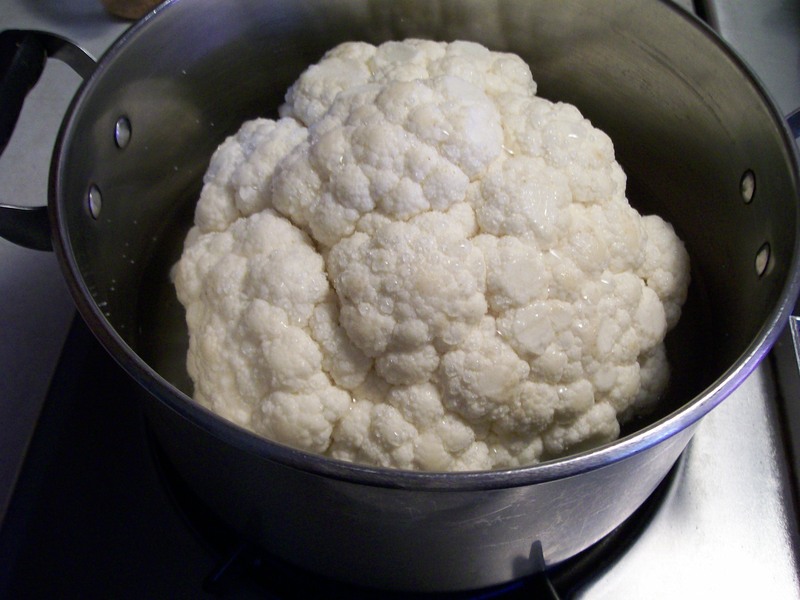 Place cauliflower in a large bowl and mash with a potato masher. Stir in onion, flour, garlic, salt, pepper, lemon zest, potatoes, cheese and eggs. Mix to combine well. 3. Form into 8 – 10 patties. I used a large spoon, and dropped lumps of batter into the skillet, then flattened them slightly with a spatula. Using this method, I got 10 fritters. 4. Heat a large nonstick skillet over medium-high heat. Add oil and swirl to coat. Cook patties 4 minutes on each side or until nicely browned. Repeat with remaining batter. 5. 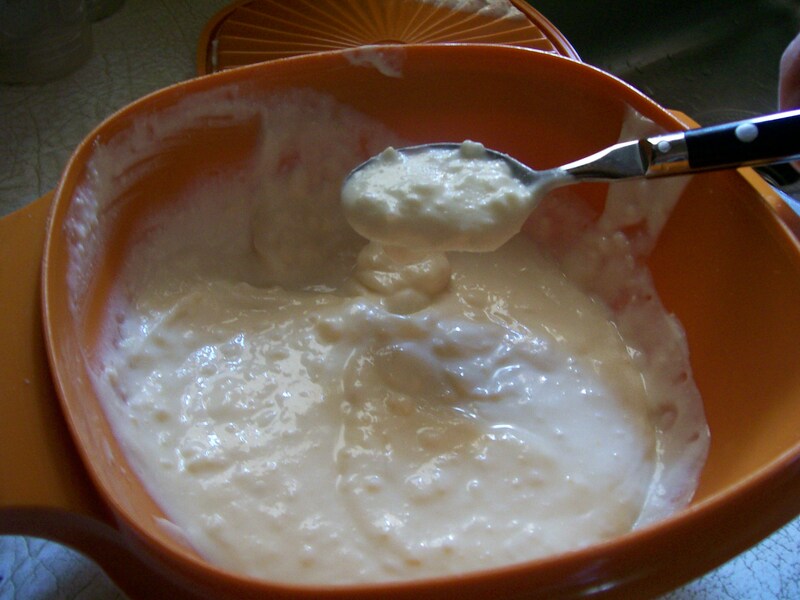 Make dipping sauce: Combine yogurt, 1/8 tsp. 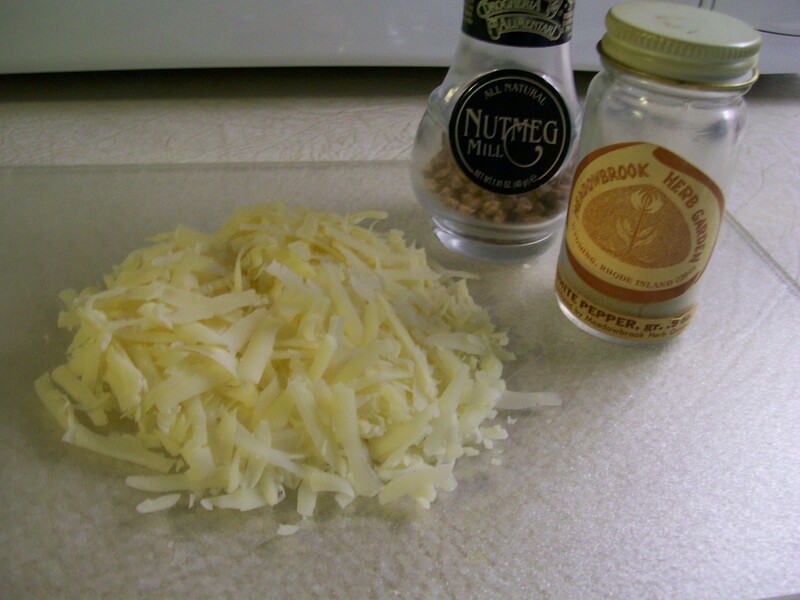 salt, and remaining ingredients. Serve sauce with fritters. 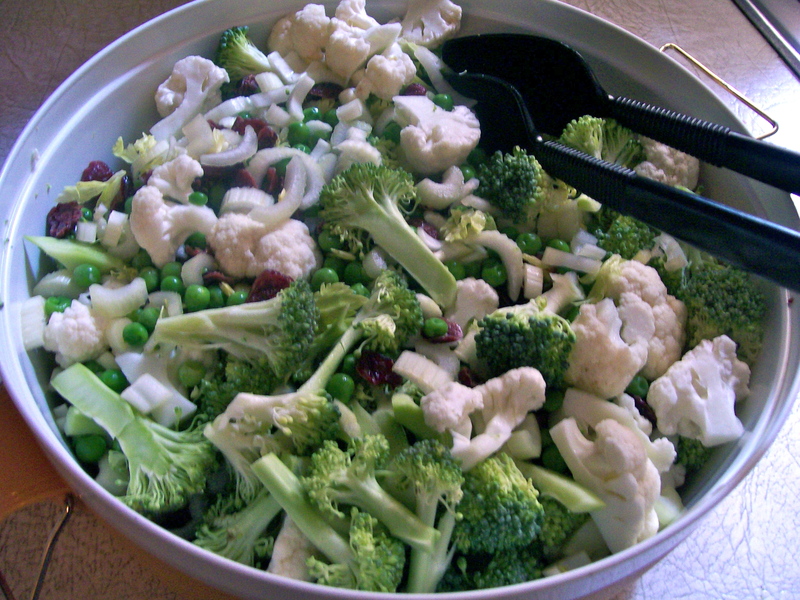 How many of you grew up eating ( or not eating) that white vegetable that looked so bland and had a cabbagey taste? Me, too! Definitely, not one of my favorites. Until one day in the cafeteria at work I met Cauliflower au Gratin bathed in a cheesy sauce, with a crunchy crumb topping. AHHH! That’s more like it. I fell in love, and became determined to learn how to make it. Did you know that cauliflower actually has aristocratic roots? It was first popularized in the Royal Court of France, when Countess Jeanne du Barry, mistress of King Louis, XV, became enamored with it. 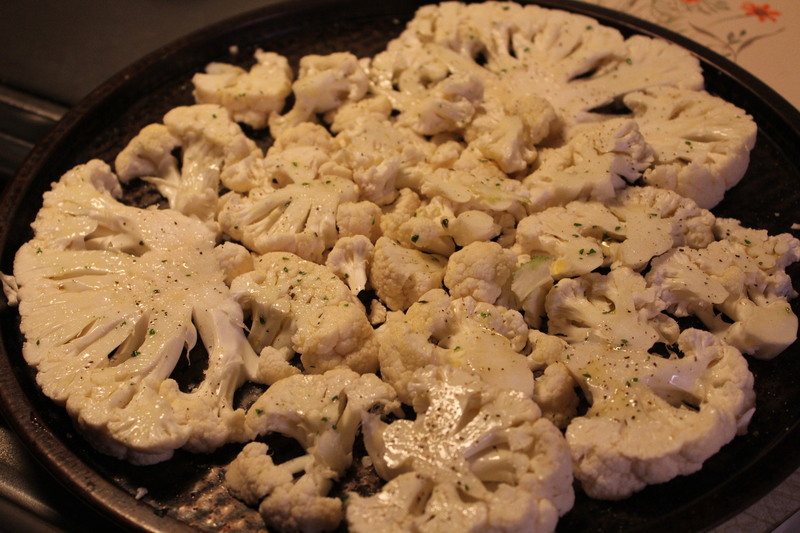 On restaurant menus any dish which features cauliflower may be called “du Barry” in her honor. Like many nobles, cauliflower can be rather fussy. It gets easily “sunburned” while still growing in the garden, unless the farmer ties the leaves of each individual crown to cover and shield it from the sun, lest it become yellowed. Once harvested, however, it is less fussy. 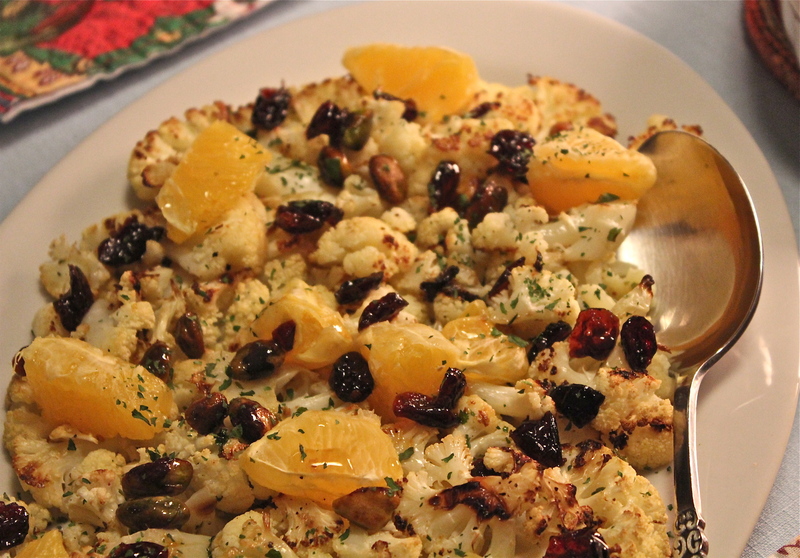 Easily prepared in a variety of ways, cauliflower can be dressed plain, or fancy to bring out its sophisticated flavor. 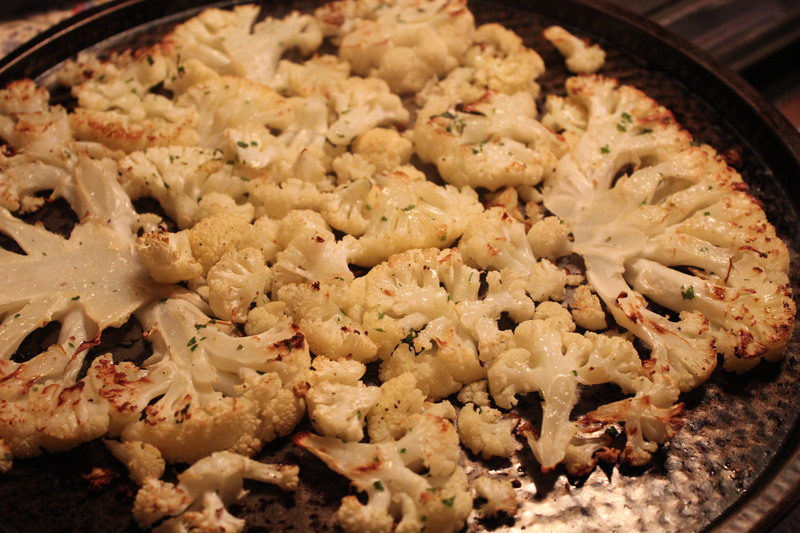 Not to be overlooked, is the nutrient value of cauliflower. It is loaded with a cancer-fighting chemical which can help destroy cancer cells. Add to that it is low in calories, high in fiber, and contains healthy amounts of vitamins C and K. All excellent reasons to learn to love cauliflower if you don’t already. 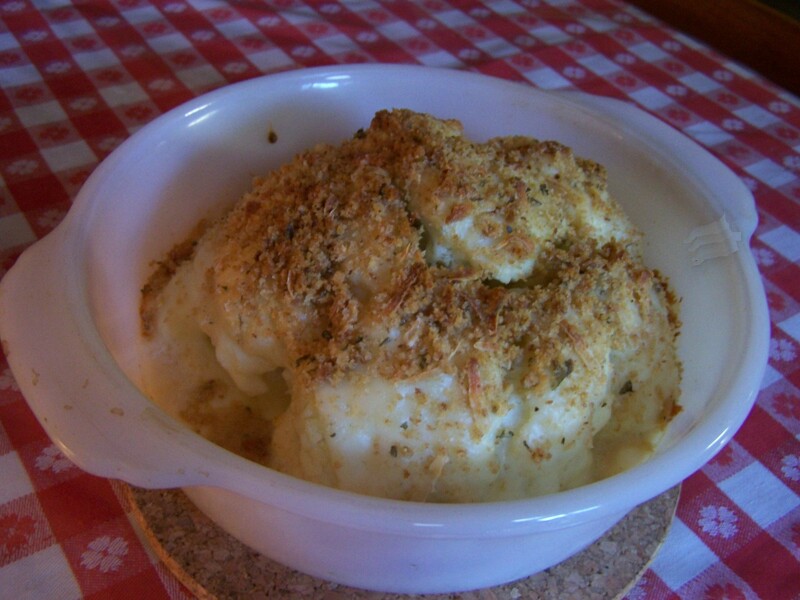 Perhaps I can entice you with my recipe for Cauliflower Au Gratin, which follows in the next post.